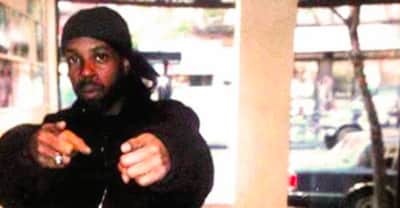 An Unheard J Dilla mixtape called Back To The Crib is released. 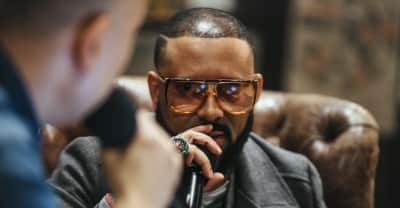 Watch a new documentary about the making of J Dilla's "The Diary" featuring interviews with Snoop Dogg and Karriem Riggins. 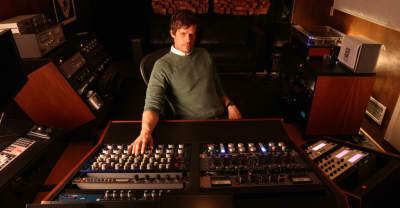 The reclusive producer who is as prolific as he is evasive held court in New York City for one night. 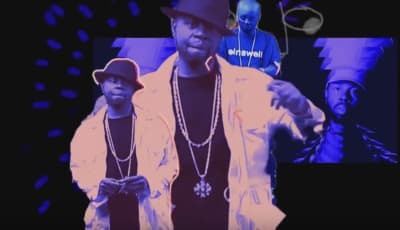 Watch A Video For J Dilla's "The Sickness"
Hear J Dilla, Nas, And Madlib On "The Sickness"
A posthumous Phife Dawg single has been released produced by J Dilla "Nutshell". 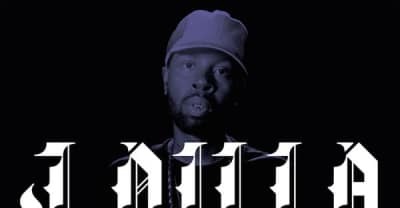 New J Dilla song "Gangsta Boogie" is premiered today featuring Snoop Dogg and Kokane. 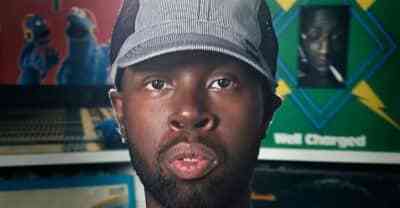 J Dilla's The Diary Finally Gets Release Date. Soon after the death of legendary producer J Dilla, Flying Lotus made a live mix.